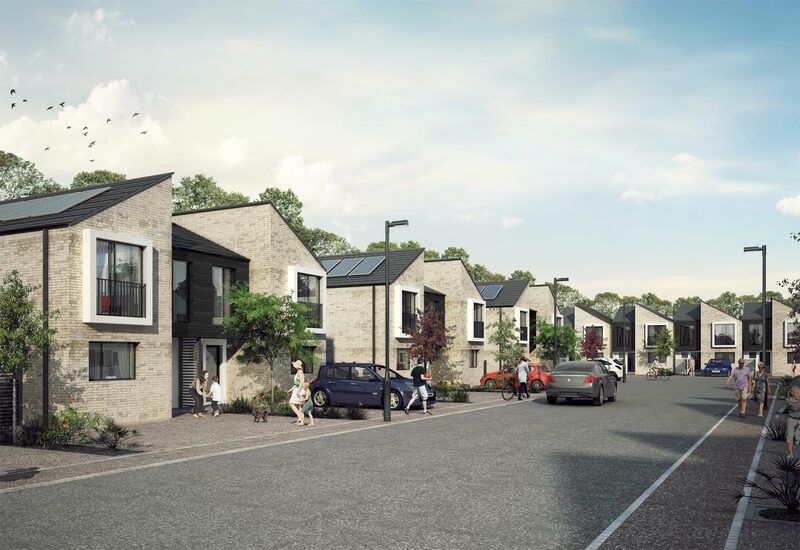 Out of 120 entries from 14 countries, Artform Architects were shortlisted to the final 6 in this competition to design innovative mass housing for the future. 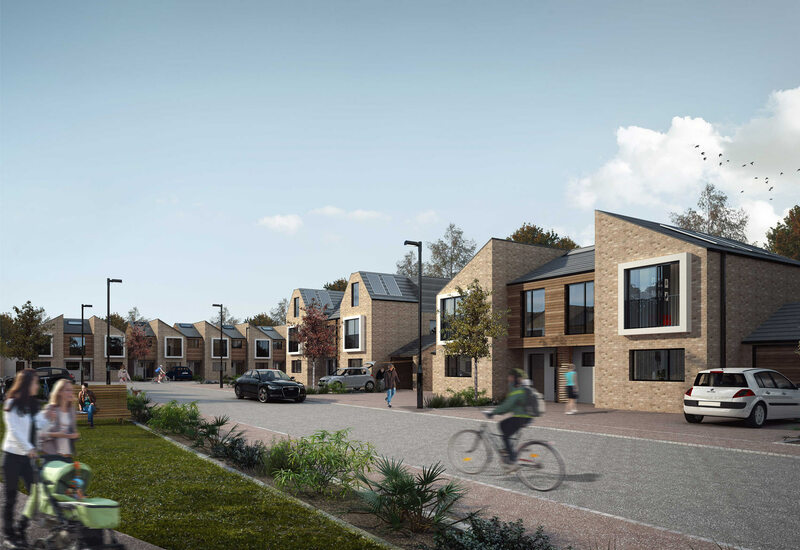 Organised by the RIBA and Taylor Wimpey the brief was to develop new housing typologies that could respond to changing customer requirements and raise the standard of modern high volume house building with a focus on high quality design, sustainability and flexible build methodologies. 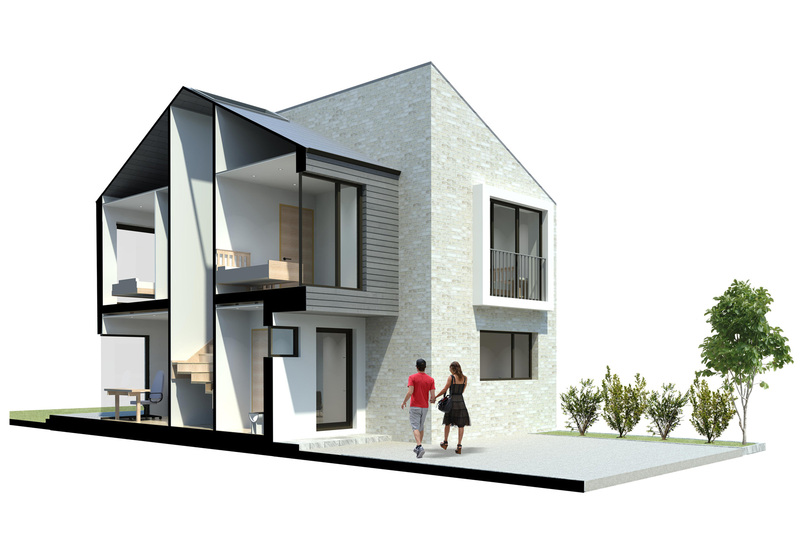 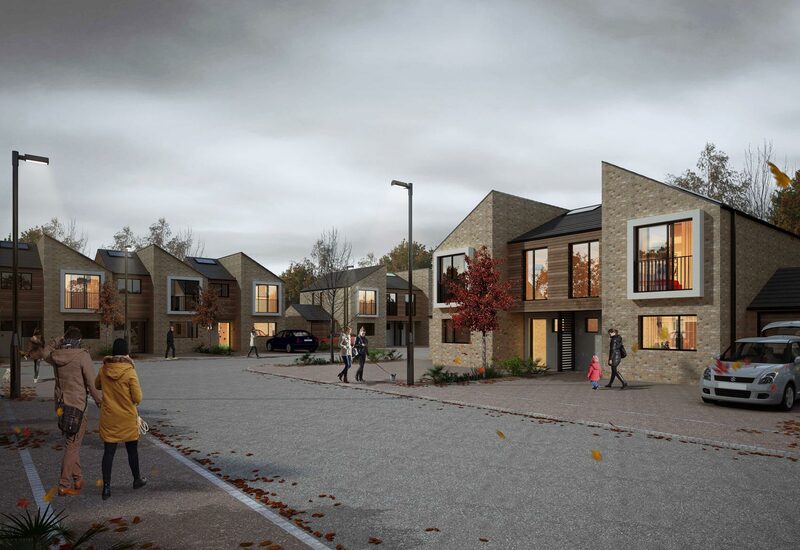 Our entry provides a fresh approach to housing design with a distinctive, contemporary appearance giving the houses a clear and innovative identity yet with a layout and arrangement that is functional, efficient and desirable to prospective buyers. 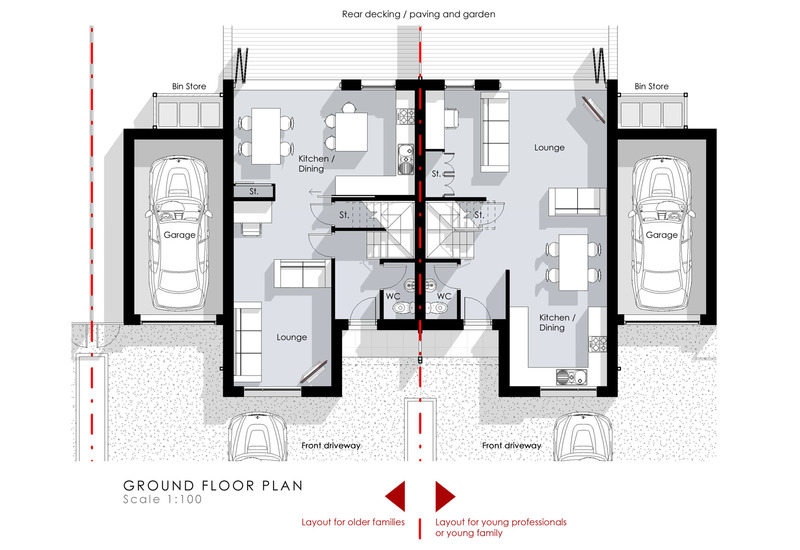 It embodies a sustainable and environmentally conscious design that is both flexible and adaptable with layouts that can be rearranged internally to suit the needs of various customer groups. 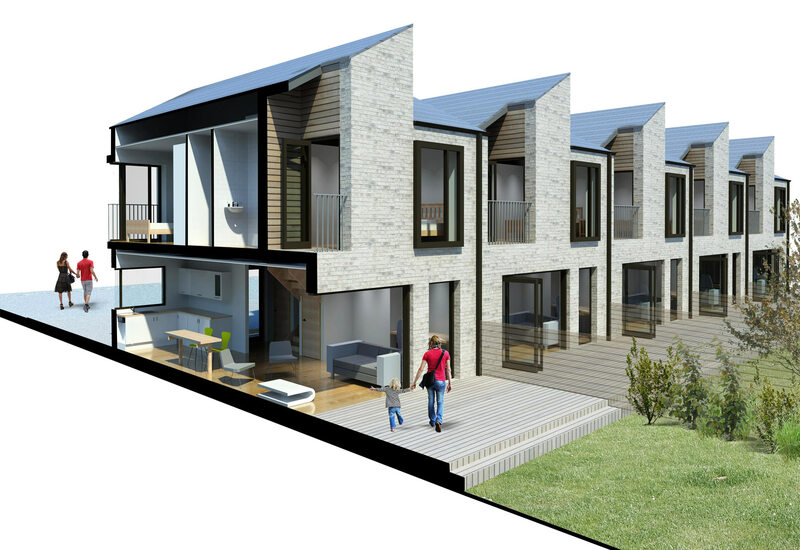 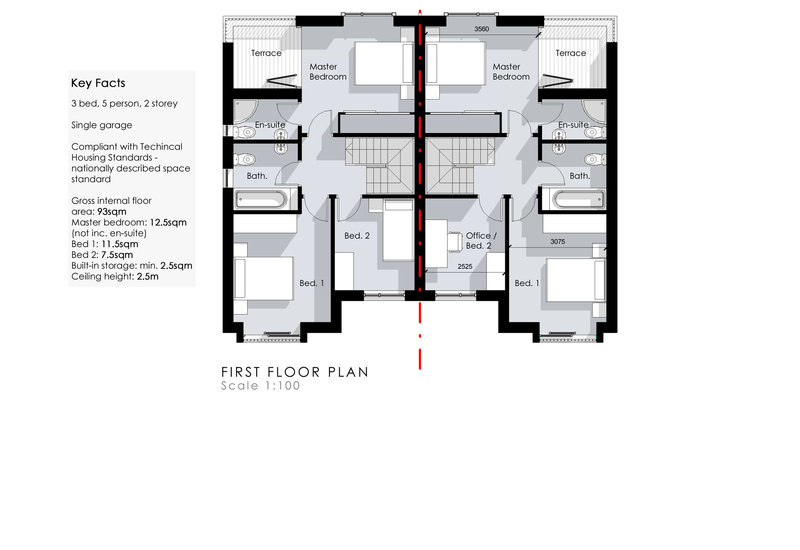 The houses have also been designed to easily fit into a development masterplan with a variety of plot configurations.